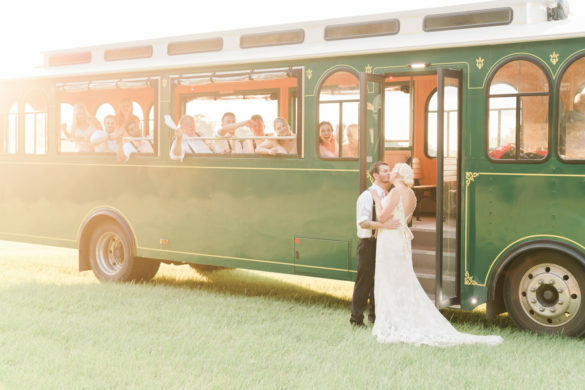 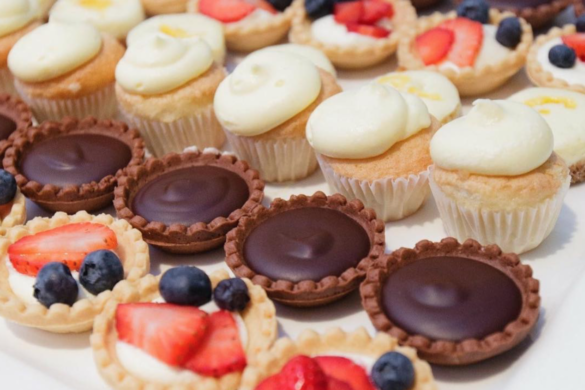 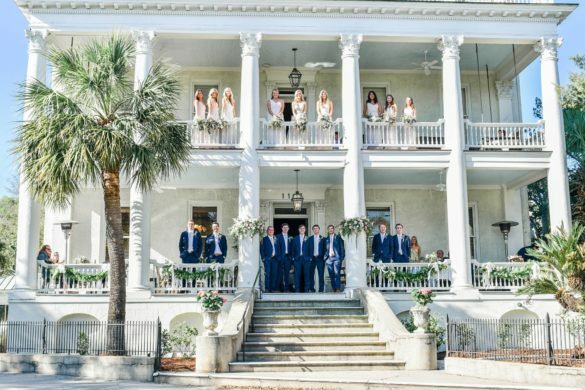 Spring is finally here and that means the wedding season is here too! 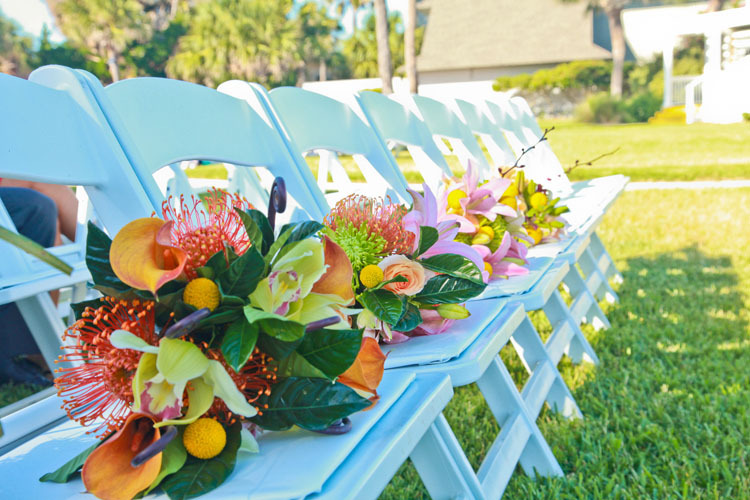 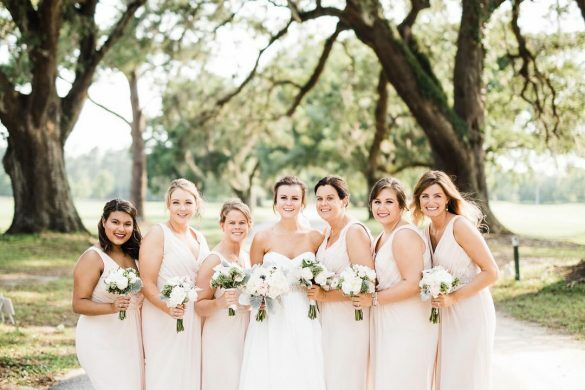 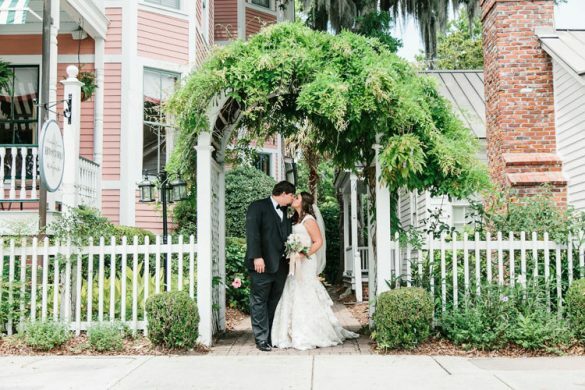 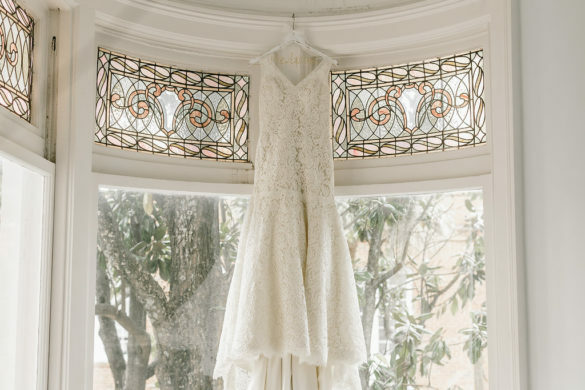 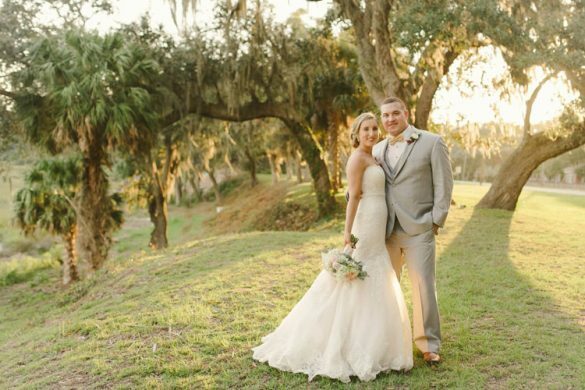 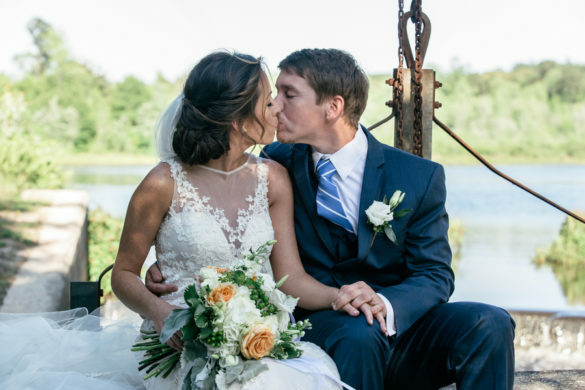 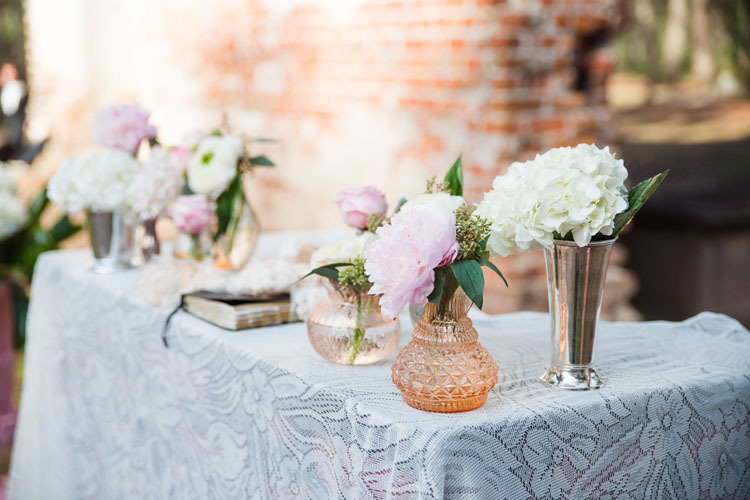 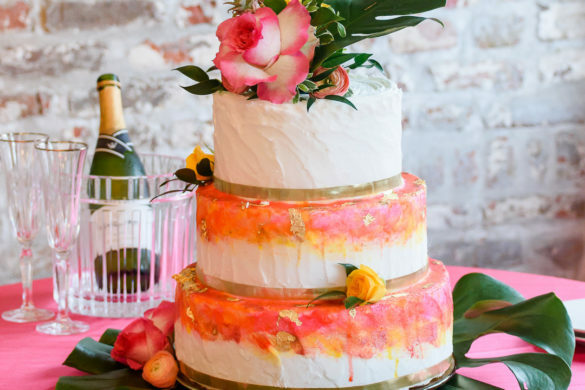 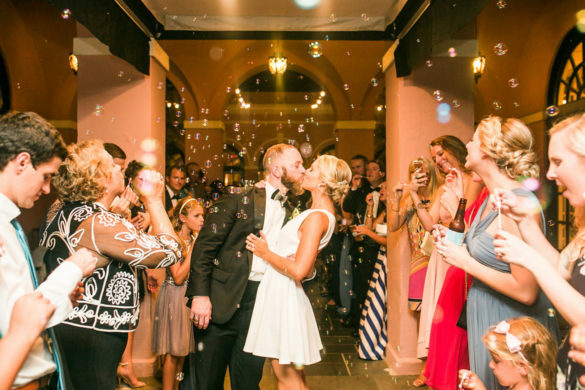 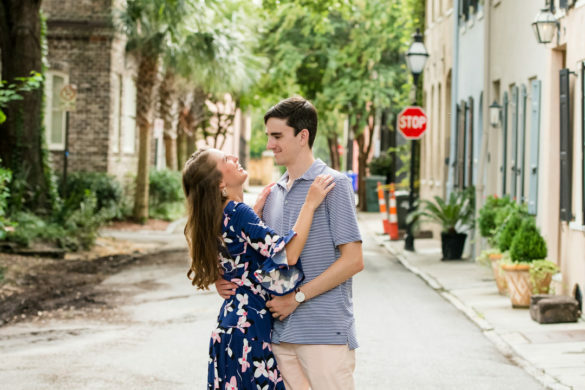 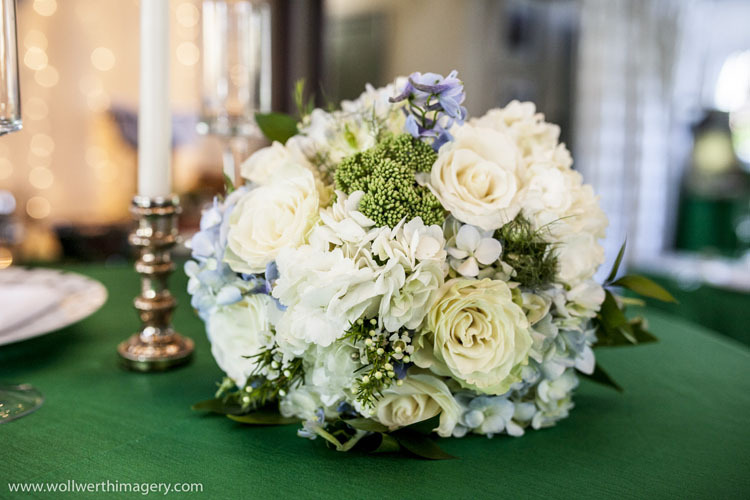 Below are the top 5 pieces of advice from real Lowcountry brides on how to choose the perfect flowers for your wedding day! 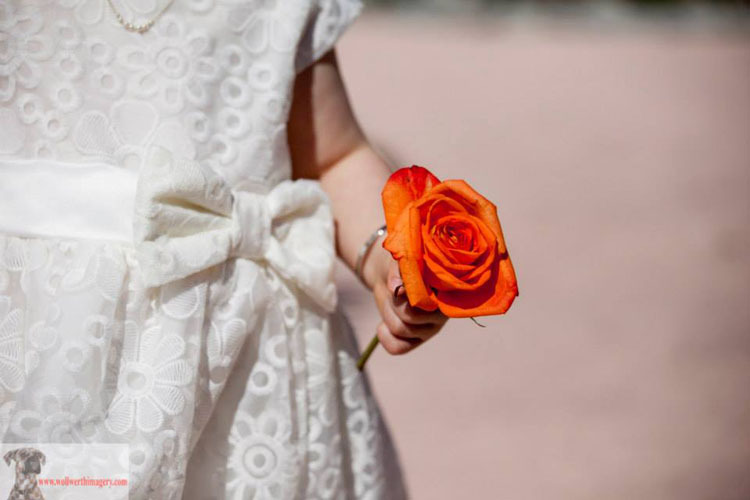 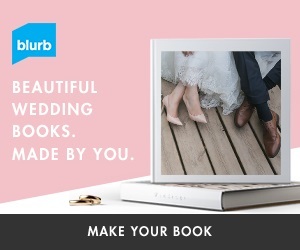 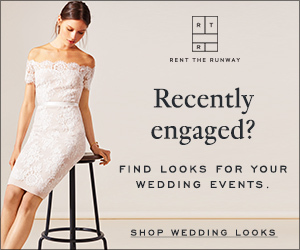 Choose Your Wedding Dress Before Your Flowers: If you would like for your wedding bouquets to match your wedding dress, then be sure to bring a picture of your dress. 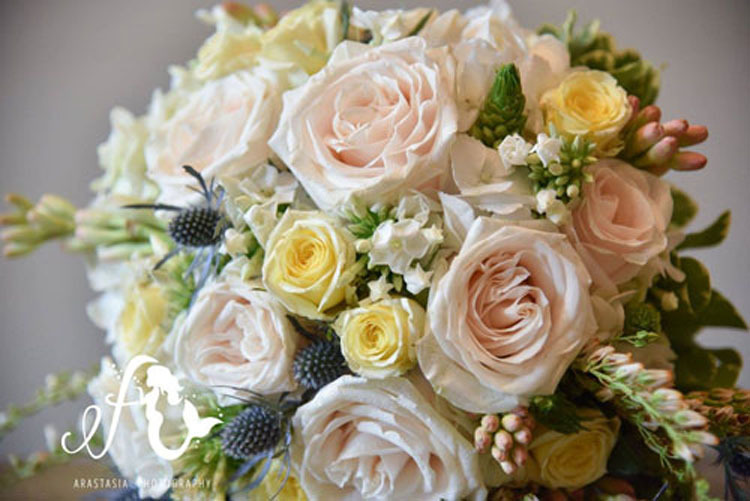 Your florist can use the picture to match the style, shape and detail of your bouquet to your wedding dress. 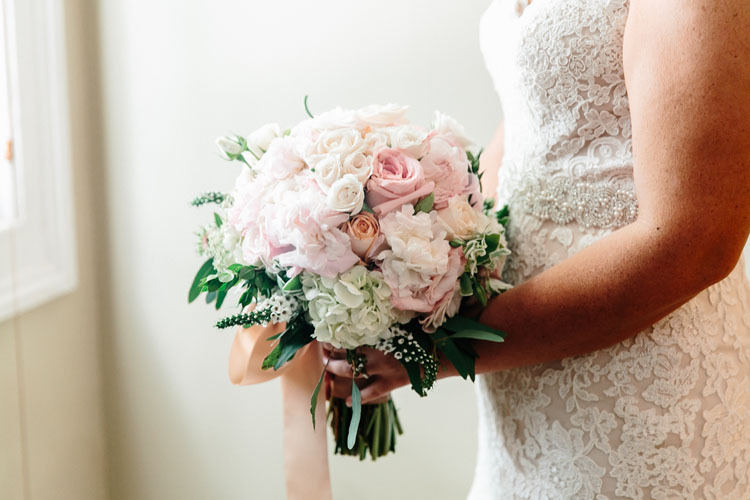 Think About the Shape and Size of Your Bouquet: When choosing a wedding bouquet design, remember that the purpose of your wedding bouquet is to complement your dress. 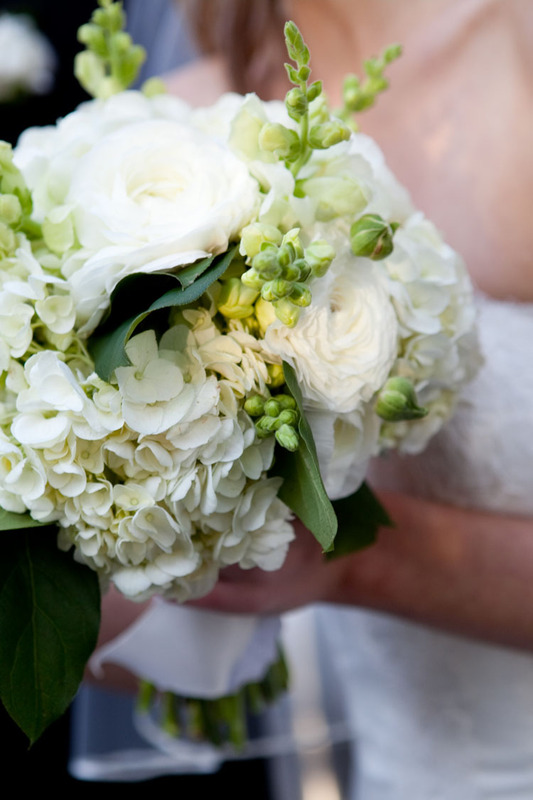 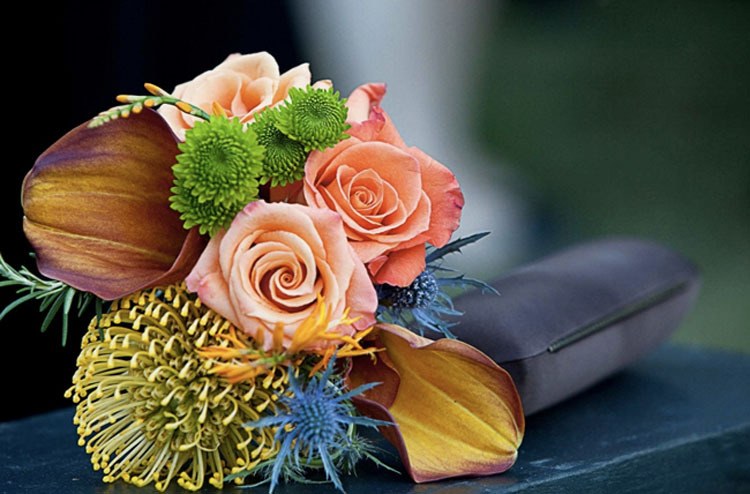 Choosing a bouquet that is too large and full of detail can draw the attention away from your dress. 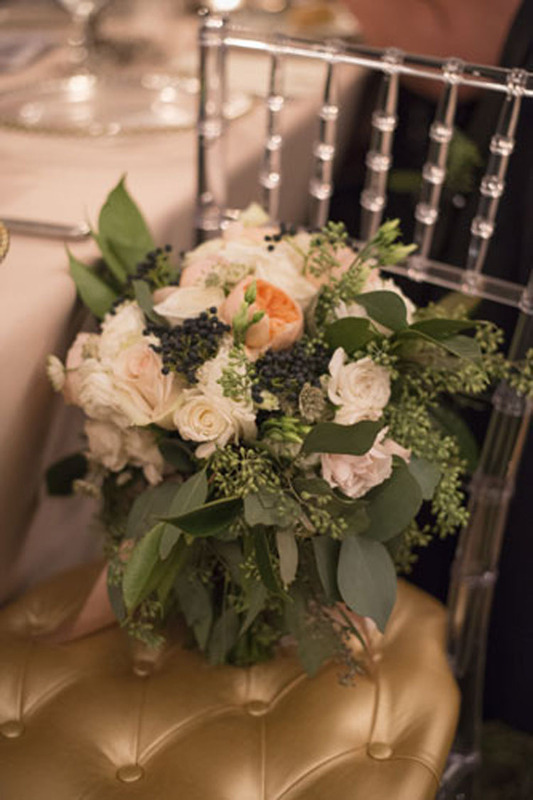 Additionally, it is good to remember that you will be holding your bouquet all day, which makes choosing a bouquet that is light and easy to hold very important. 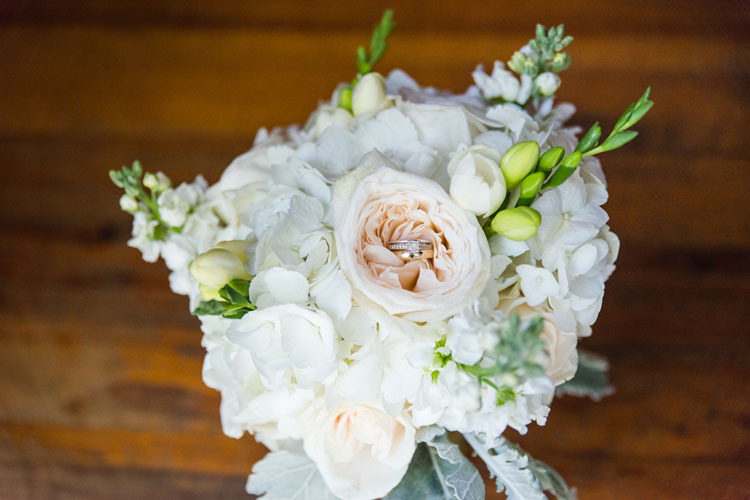 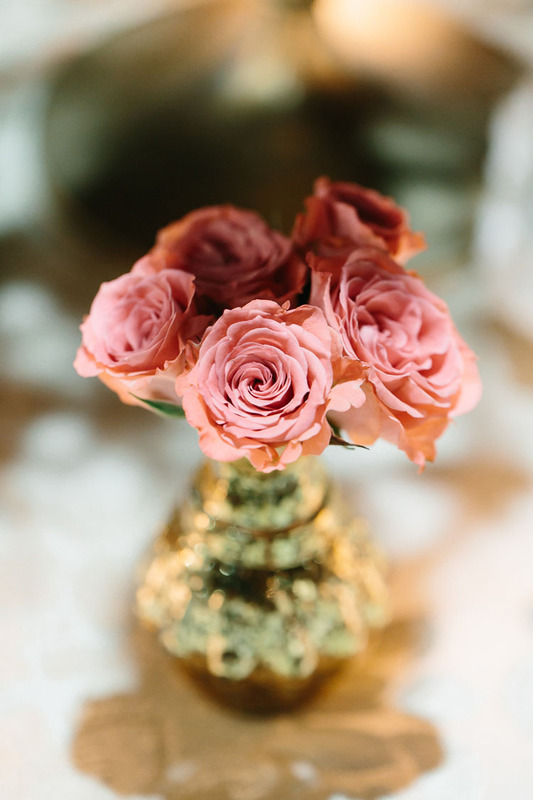 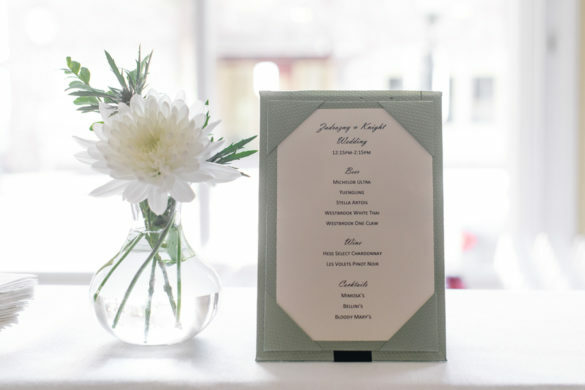 Choosing Flowers that are in Season on Your Wedding Day: There are certain times in the year where your favorite flowers aren’t available or are very expensive. 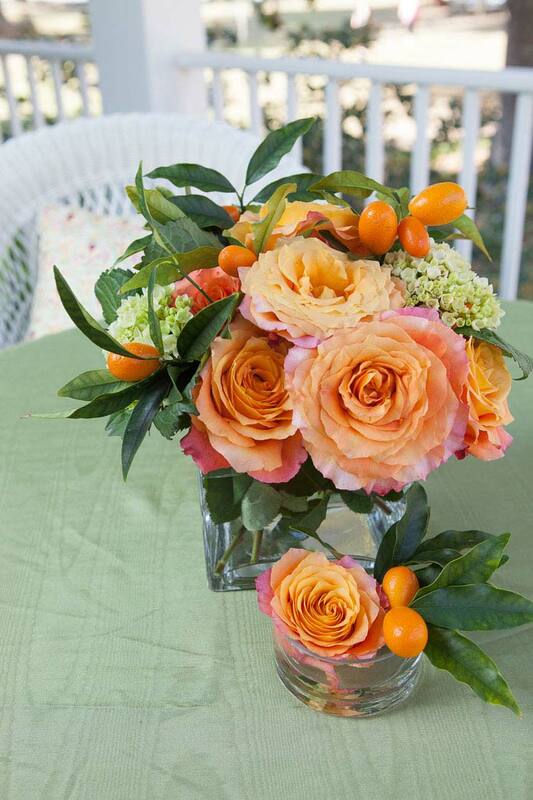 Don’t be afraid to ask your florist what flowers are in season and, if possible, you can buy purchase them locally. 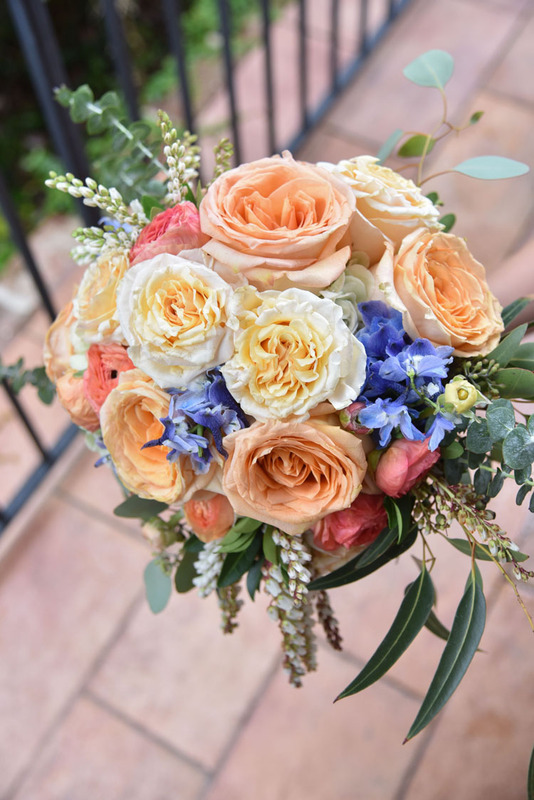 Make it Personal: This wedding bouquet is for YOUR wedding day, so don’t forget to include a personal touch that represents YOU, and not the latest trends. 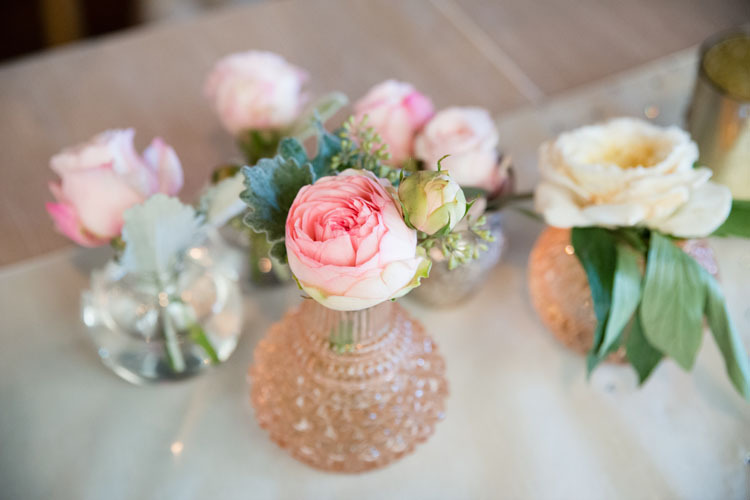 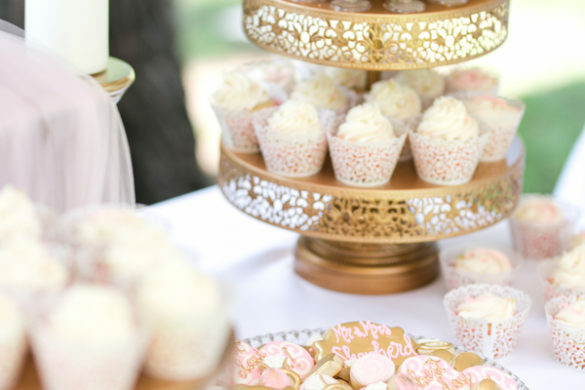 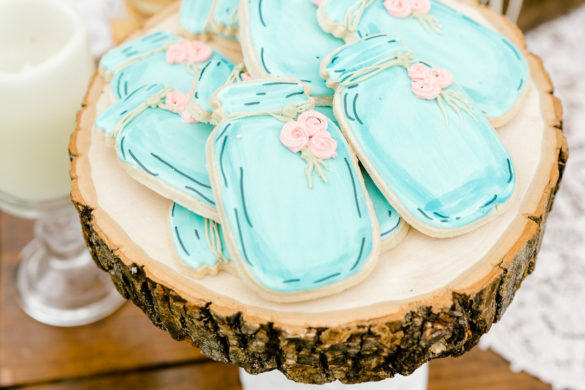 You can incorporate anything from a family heirloom such as a brooch or a lace napkin to something else that works with the “something old, something new, something borrowed and something blue” tradition. 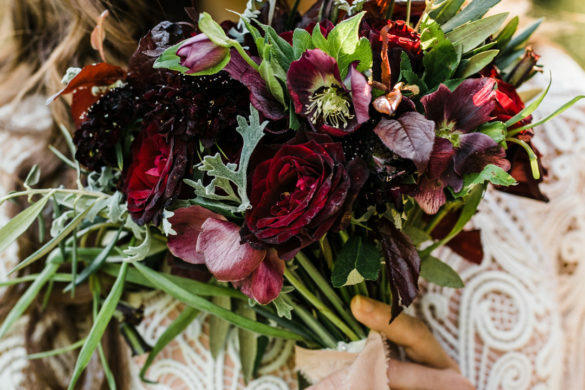 Remember You Don’t Have to Toss it: When your wedding is all said and done, you don’t have to throw away your gorgeous bouquet. 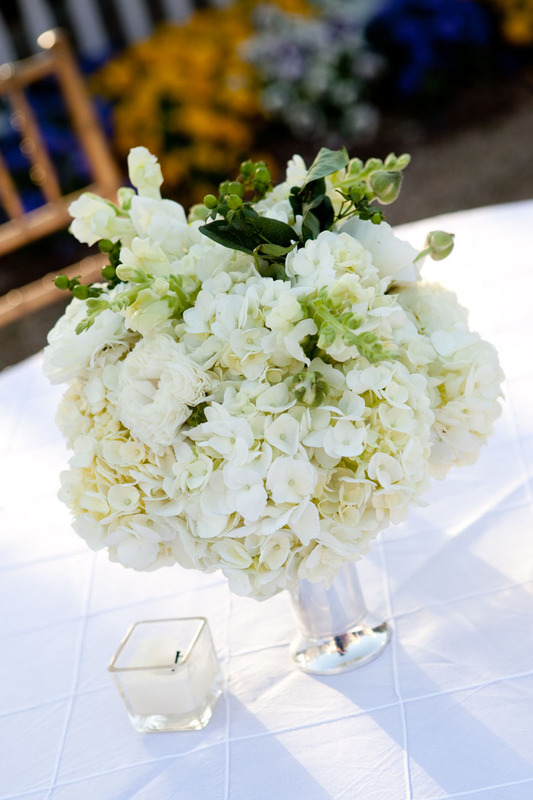 Keep it and preserve it by cutting an inch off the stems and popping it into water! 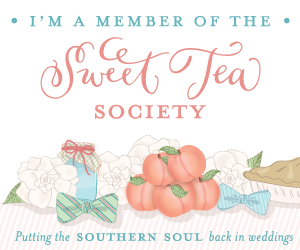 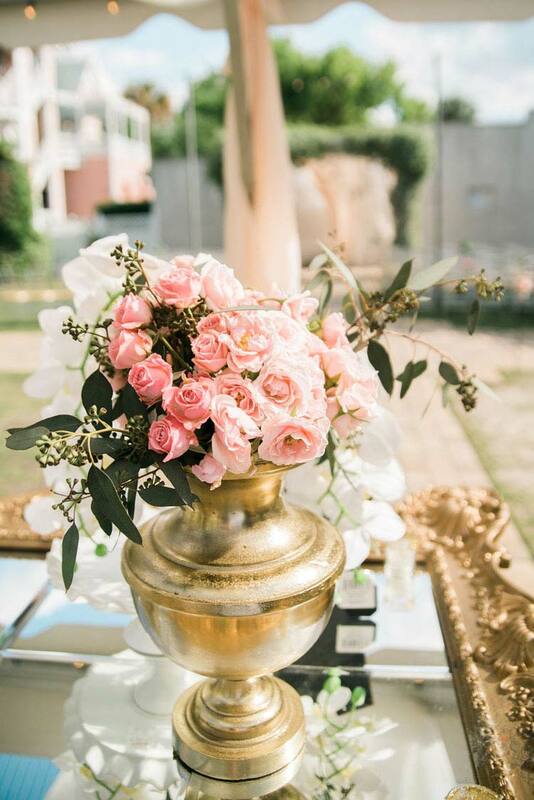 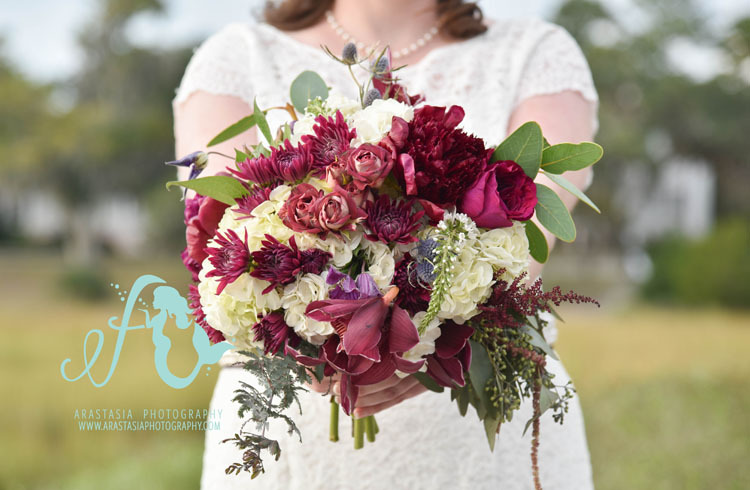 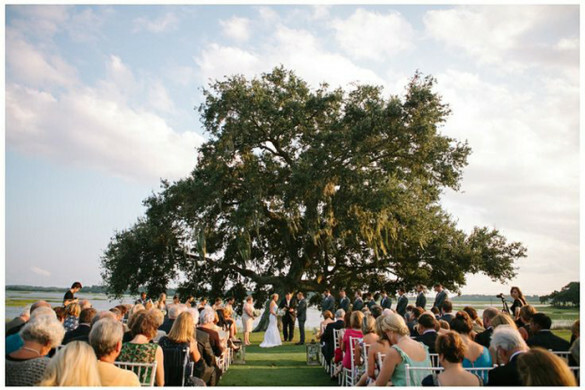 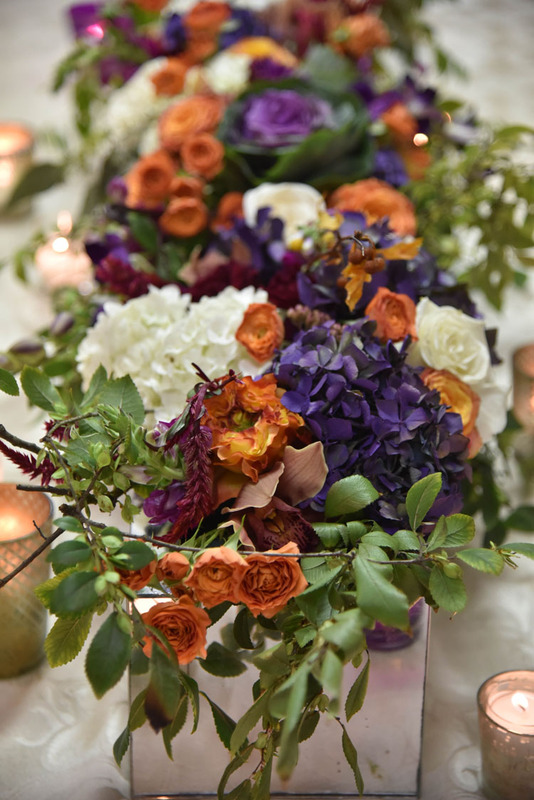 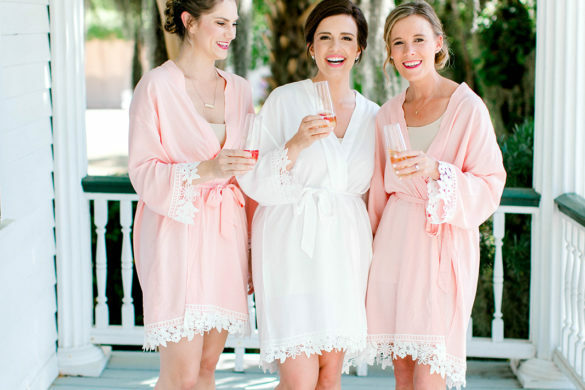 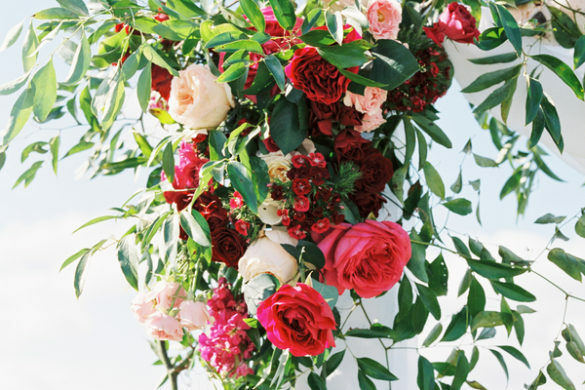 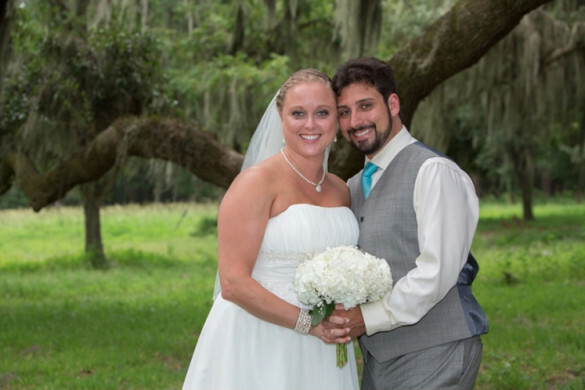 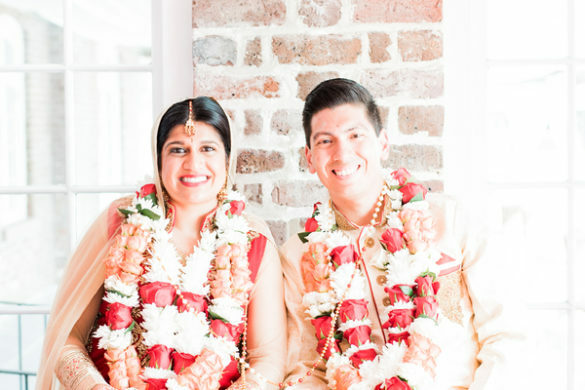 Need help finding a florist in the Lowcountry for your wedding day? 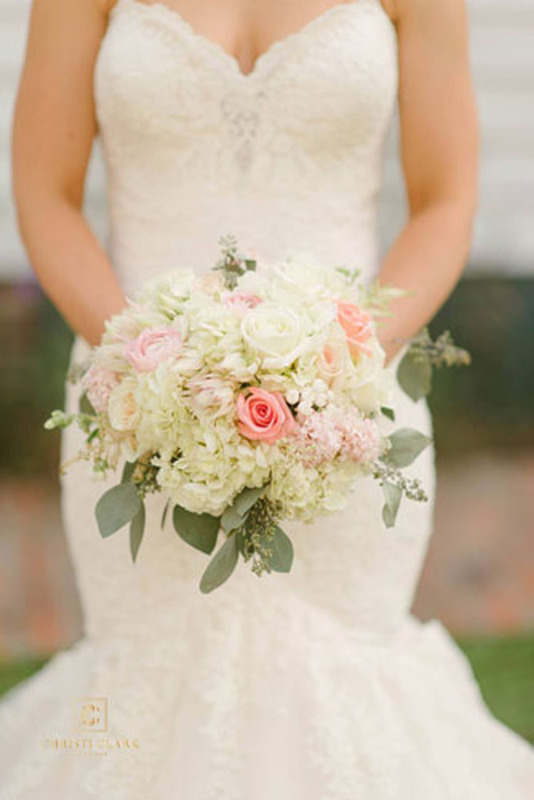 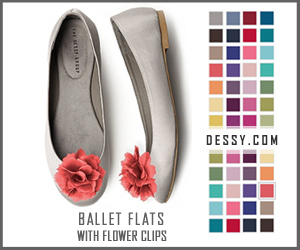 Then click here and find the best florists in the Lowcountry!